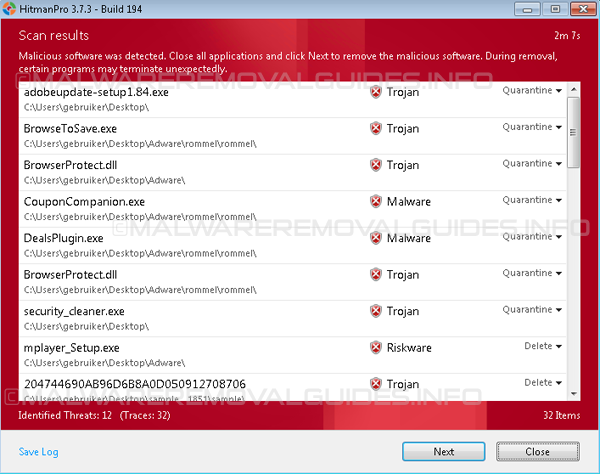 System Doctor 2014 is a rogue anti-virus / anti-malware program this means that it is a malicious fake program. 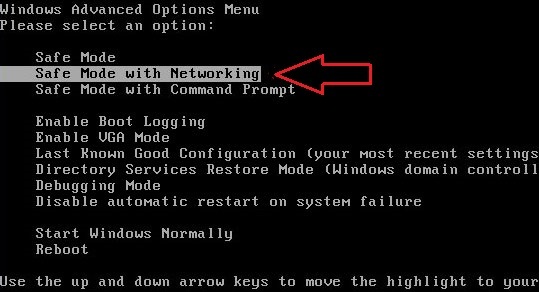 System Doctor 2014 pretends to be a legitimate security program and let you believe that your computer is infected with several infections, but al the scan results and infection alerts are fake. Every time you start your computer and when you login to Window System Doctor 2014 will start automatically a fake scan and state that your computer is in danger, System Doctor 2014 will also display fake alerts like “Warning! The site you are trying visit may harm your computer!” when you start your browser. 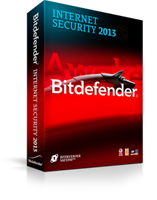 System Doctor 2014 is using a self-defense mechanism to protect itself from being removed, System Doctor 2014 will disable the Windows Task Manager and Registry Editor, and will block you from running certain programs like Malwarebytes Anti-Malware, HitmanPro and Emsisoft Anti-Malware that could lead to removal of System Doctor 2014. If you try to clean the detected infections with System Doctor 2014 it will state that you first need to purchase a license of System Doctor 2014 before you will be allowed to remove them. 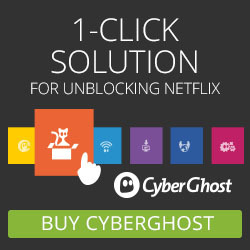 Please ignore any prompt and alerts to purchase the program because you will send your money directly to the cybercriminals. To keep this computer safe, the threat must be blocked. Recommendation: You are using a limited version of System Doctor 2014. 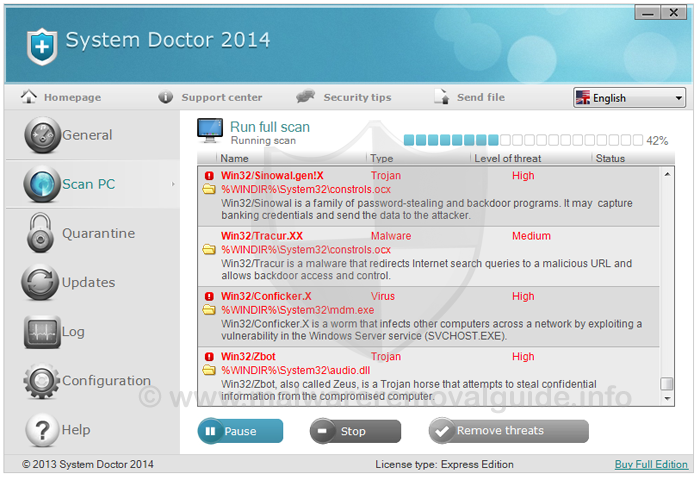 Please activate System Doctor 2014 to resist all virus threats efficiently. Activate System Doctor 2014, and enable safe web surfing (recommended). Ignore warnings and visit that site in the current state (not recommended).